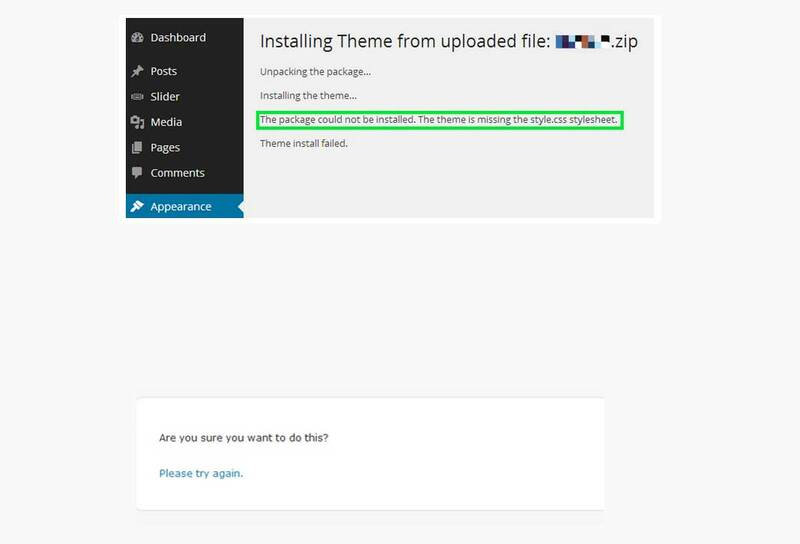 Kindly follow the steps given below for installing this theme from WordPress. Step 1: Login into Dashboard. Step 2: Navigate to Appearance > Themes. Step 3: Click ‘Add New’ button near ‘Themes’ title. 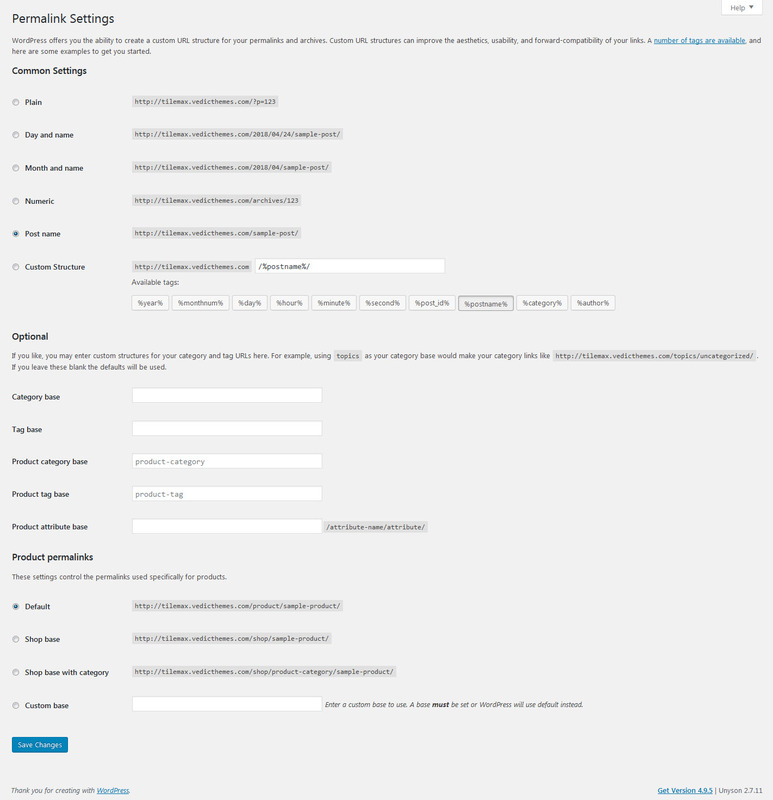 Step 4: Now ‘Add Themes’ page will be loaded with ‘Upload Theme’ button hit on it. Step 6: Once uploaded the theme then go to Appearance > Themes and click “Activate” button to activate the theme. Step 7: Then you will see a notification message to install and activate the required & recommended plugins. Click “Begin installing plugins” to install and activate the required & recommended plugins. Note : ‘DesignThemes Core Features Plugin’ should be installed and activated immediately as the prompted features will be loaded only if this plugin is activated. Step 8: Once required plugins are activated, navigate to Settings > Permalinks, select ‘Post name’ in ‘Common Settings’ tab and save it. Step 9: Set Your Home Page Navigate to Settings > Reading tab, Select A Static Page option, Choose the page you want as your home page from the Front Page dropdown list. This is also the same spot you select the blog page as the Posts page and save it. Note : Sometimes, you may get “Are You Sure You Want To Do This” message while installing theme, which means you have an upload file size limit. Contact your hosting service provider and ask them to increase the upload_max_filesize limit or install the theme using FTP instead. Please ensure that you upload the correct file which is ‘Orga.zip’.